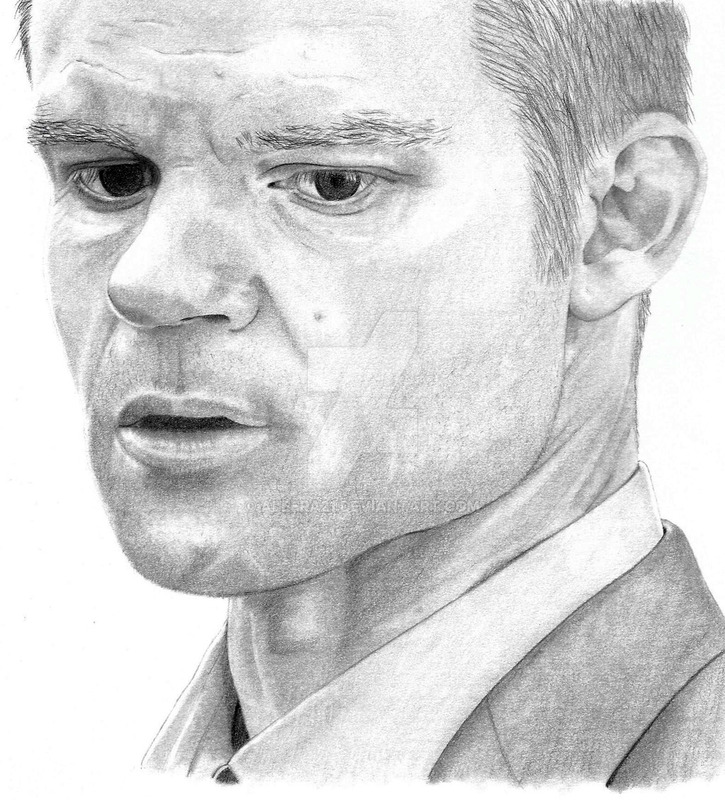 A sketch of Daniel Gillies as Elijah Mikaelson in The Originals. Contrast enhanced slightly in Photoshop (as usual) due to my scanner's wishy-washy efforts. Otherwise as drawn.